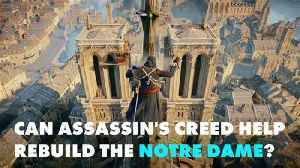 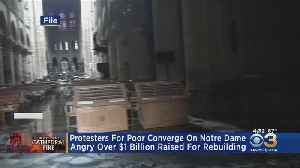 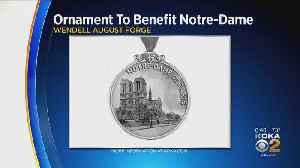 Notre Dame was in ruins. 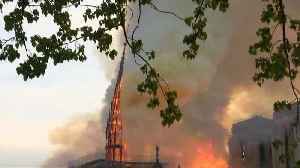 Victor Hugo's novel about a hunchback saved it. 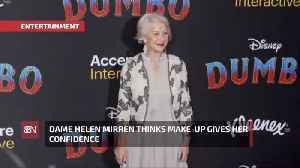 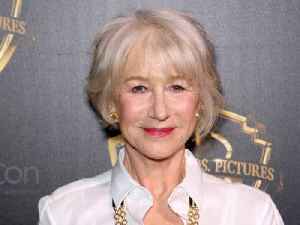 Dame Helen Mirren thinks make-up gives her confidence The 73-year-old actress has always enjoyed experimenting with cosmetics and loves the satisfying feeling she gets when she looks in the mirror..